With a strong background in furniture design and sales under both their belts, Matty and Jojo are the self-proclaimed common people behind Smith and Others. 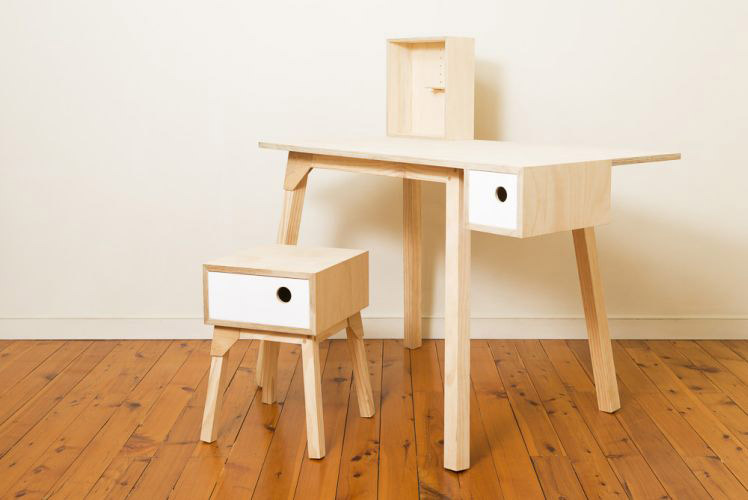 After their recent first-time stall at our Brisbane AW15 market, we chat with the pair behind the project and learn what it takes to start a bespoke furniture business. Tell us about your label Smith and Others and what the concept is behind it? We are an emerging furniture design practice based in Brisbane. We design and make furniture that we sell through selected retailers. We also do one off design projects for architects, interior designers and for anyone looking for custom furniture or retail joinery. 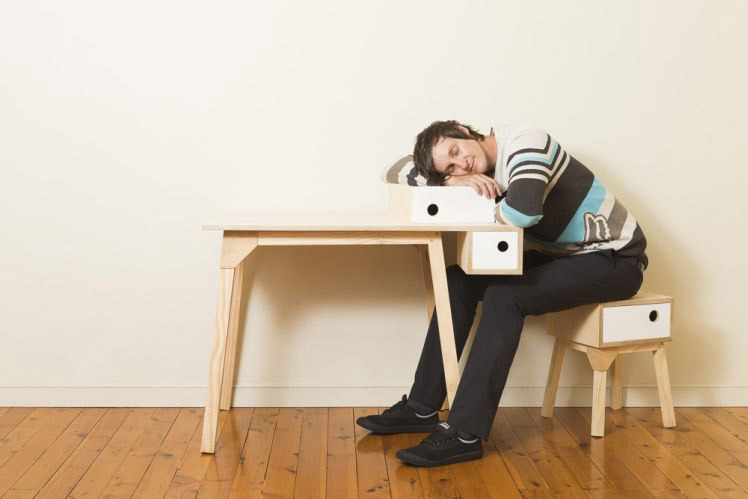 All our furniture is designed and manufactured with an eco intent aimed at creating healthier environments for people. Our focus is to create affordable high quality furniture that makes people smile. On a personal level, our goal is to create our own world that lets us design and make furniture. What is your background and how did you start working with furniture? After graduating from high school Matty studied furniture making at TAFE and went on to complete a shopfitting apprenticeship, while JoJo was busy writing short stories and working for a national furniture retailer. 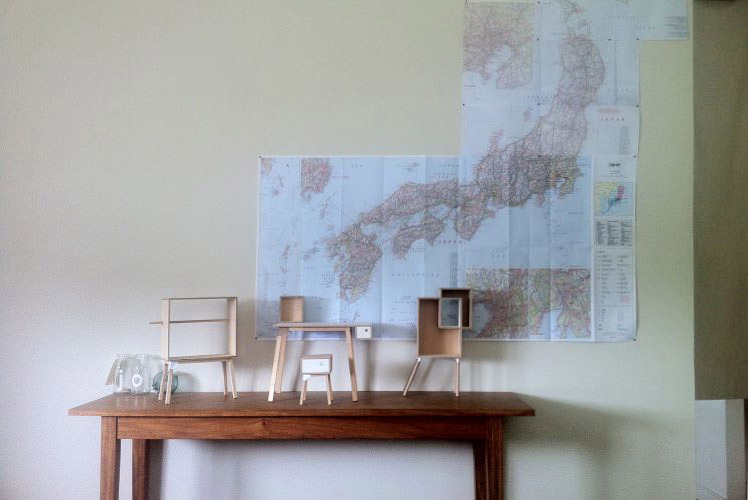 In 2010 we moved to Tasmania to study furniture design and business at the University of Tasmania. On completing our studies Matty was awarded the Vic /Tas DIA graduate of the year award for furniture design and JoJo was awarded the UTAS entrepreneurship award. 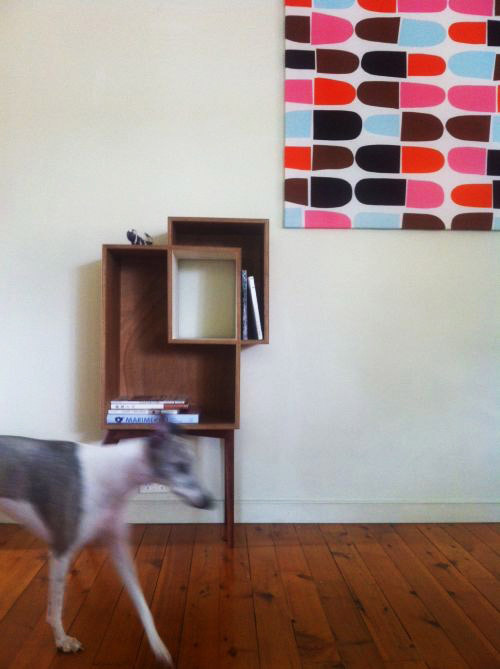 Upon returning to Brisbane we adopted Geri the Whippet and started Smith and Others. Designing things we like. 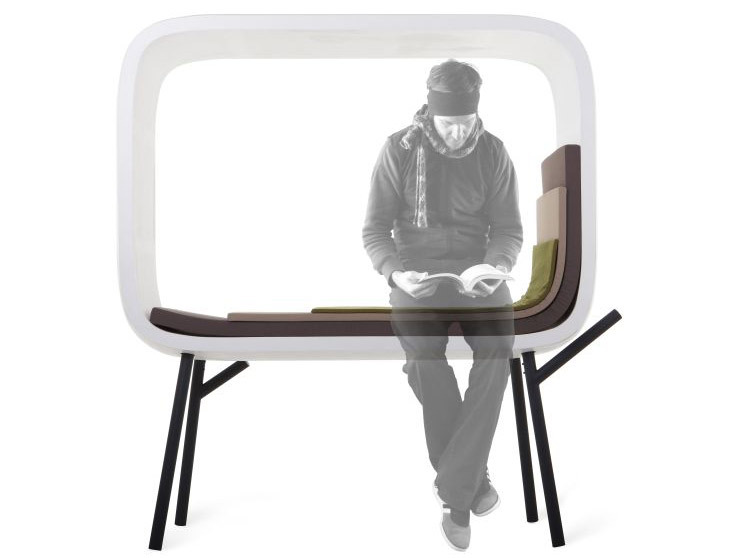 Understanding people and the way they use space and their daily routines is the foundation of our furniture. What motivates us are ideas, we are big readers, some of our favourite books are The Meaning Of Things: Domestic Symbols and the Self by Mihaly Csikszentmihalyi and Eugene Rochberg-Halton, Living With Modern Crafts by BNN, The Eyes Of The Skin by Juhani Pallasmaa, Cradle to Cradle by William McDonough and Michael Braungart. We split our time between our home studio, a co-share work space and our co-share workshop. Depending on the day we can be reading, sketching, making prototypes or making furniture. Our home is our testing ground and our house is always full of new prototypes. 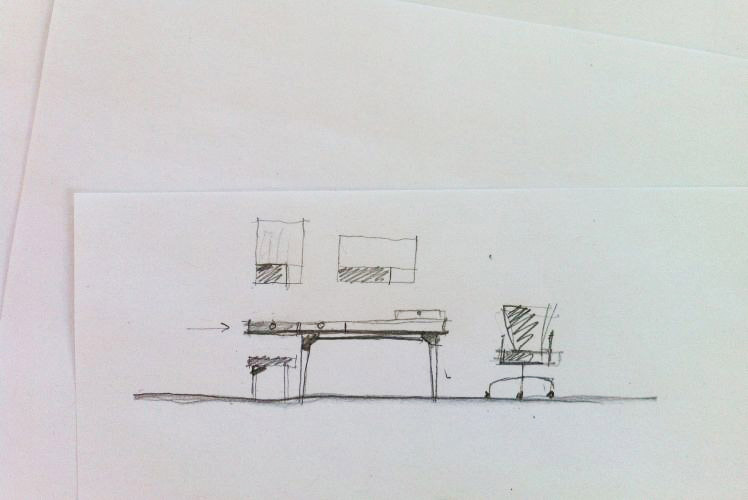 Furniture design means thinking about the big picture (how to support healthier practices at work) all the way down to the smallest of details (the finishing on an edge). It’s this constant back and forth that gets hard to manage at times, but our studies have taught us how to cope and we do our best to try and keep things simple. Being a start-up our two biggest challenges have been cash flow and getting traction within the market. Even though we’ve received good feedback (from design press and social media) it takes a long time to make sales. What we love… is that we get to create our own world. We still have deadlines and clients but we get to do what we want to do, which is design and manufacture furniture. In our world, you can’t get much better than that. What products did you showcase at our recent Brisbane AW15 Market? We presented our current range of furniture, including the new Off The Shelf desk and low stool which is a finalist in this years VIVID furniture design award (announced in Melbourne on July 16 at the Design + Décor show). We also had our award winning Shortdivision cabinet, as featured in Green Magazine. We also spoke with customers about custom work, which you can find our more by contacting us via our website.